Graduate of Westpoint (1873) and Chief of the Corps of Engineers (1913), born in Alabama, the son and grandson of Army officers. 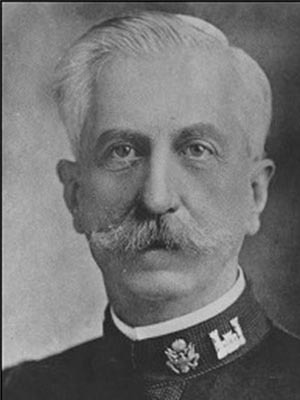 Rossell served in 1891-93 as the Engineer Commissioner on the three-member governing board of the District of Columbia. From 1880 on he served continuously in the Corps of Engineers supervising river, harbor, and fortification work from Florida to Maine and on the Ohio River. 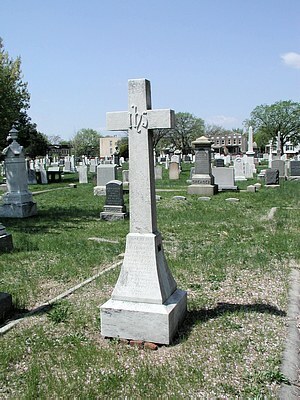 He was a member of the Mississippi River Commission from 1906-13 when he was retired. He was recalled to active service during World War I and again retired in 1918. Corner 9 th and E Street S.W. Built in 1867, Razed unknown. 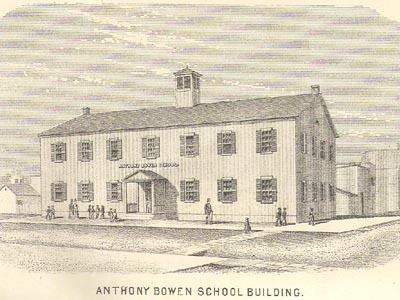 The Anthony Bowen School was renamed the Rossell School when a new Bowen School was built in 1927. By 1941 the building was being used to store school equipment and later it was used by the government. Gen. Rosell is interred within a few feet of another Chief of the Corps of Engineers, Gen. Andrew Humphries, a hero of the Civil War. The insignia of the Corps of Engineers appears on the side of his monument.